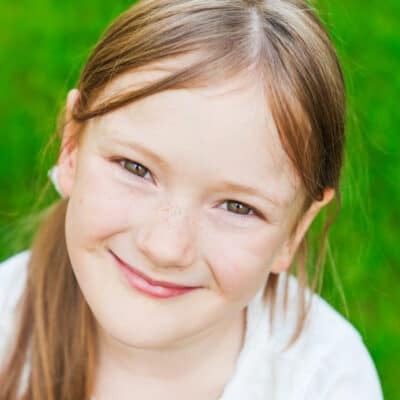 Filling out a Letter to Santa each year is a fun keepsake of your kid’s childhood, but also a great way for parents to see what’s on their wish list! 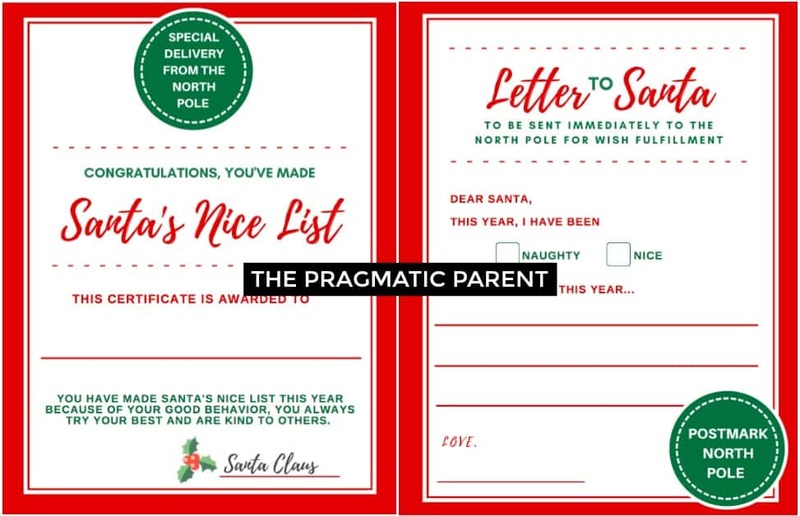 I’ve also paired this with a fun certificate from the North Pole which congratulates your child on making Santa’s Nice List (of course!) and it’s because of their good behavior, kindness towards others, making good choices and trying their best. As a little something extra, if you want your child to receive a special note from Santa, responding to his letter, you can follow these steps to receive one in the mail! Write a personalized response to the child’s letter and sign it “From Santa.” See sample responses from Santa. Letters from Santa must be received by the Anchorage, AK, Postmaster no later than December 15. Santa’s helpers in Anchorage, AK, will take care of the rest!